Plato Income Maximiser Limited, the first Australian listed investment company aiming to provide monthly fully franked dividends, began trading on the Australian Securities Exchange today. 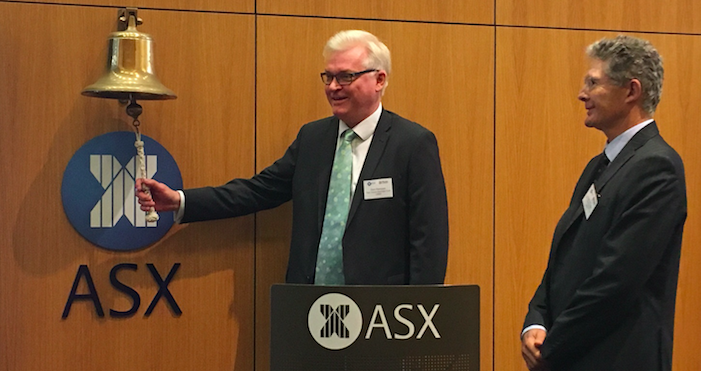 The listing on the ASX follows on from an oversubscribed initial public offering, which raised $325.9 million, representing the third largest LIC IPO raising in Australia. Plato’s Corporate Adviser to the issue was Seed Partnerships. CommSec acted as Lead Arranger, Book Runner and Joint Lead Manager with Ord Minnett and Taylor Collison. Co-Managers included Finclear and Wilsons.